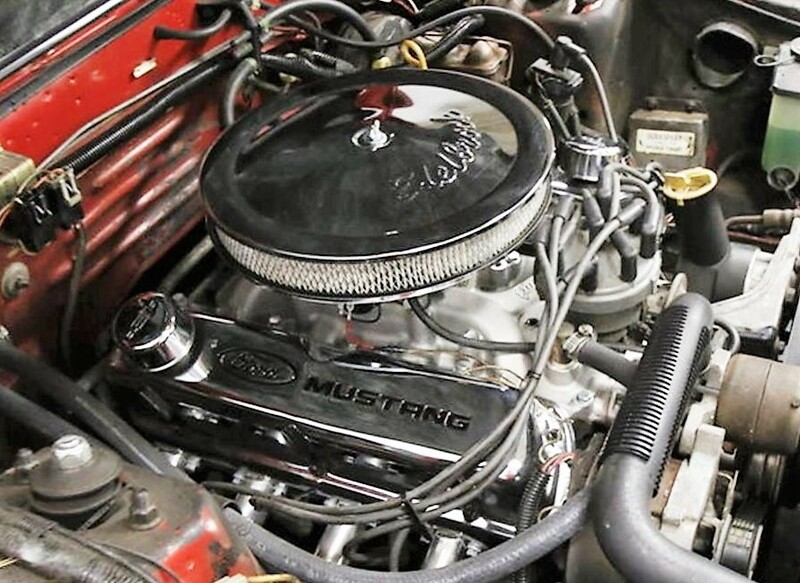 One of the least-expected rising stars in the collector car firmament is that of the Fox-body 1978-93 Ford Mustang, most likely spurred on by Xers and millennials. 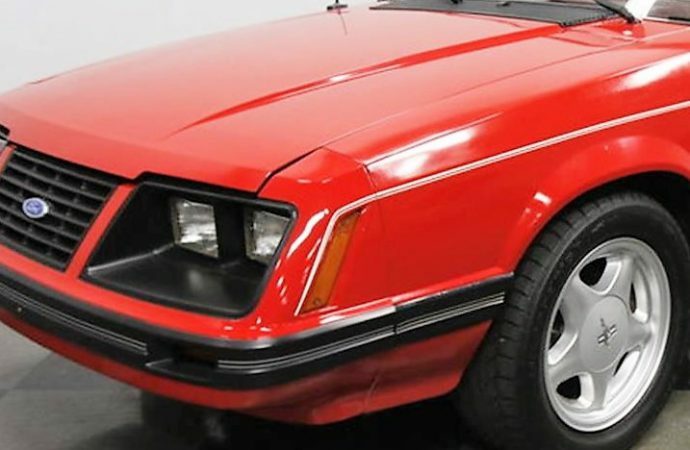 One of the least-expected rising stars in the collector car firmament is that of the Fox-body 1978-93 Ford Mustang, most likely spurred on by Xers and millennials who remember them fondly. 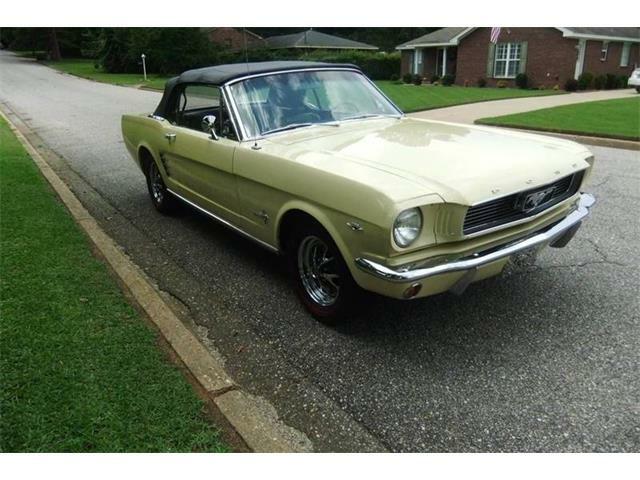 The arrival of the all-new Mustang in 1978, which came after the truly awful Pinto-based Mustang II, heralded something of a resurgence for automobiles everywhere after some dour years. 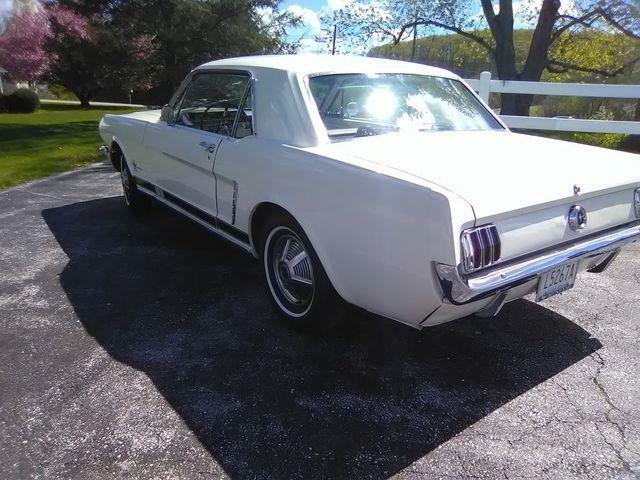 Couple the new Mustang – referred to as a Fox-body car because of Ford’s then-new structure for its midsize coupes and sedans – with a 5.0-liter V8, and suddenly you had an attractive, lightweight and sporty car that could actually get out of its own way. Well, somewhat. 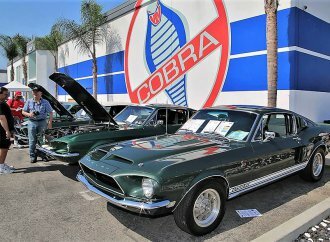 It would be a few years before Ford and the other automakers began to wrest decent power from emission-controlled engines. 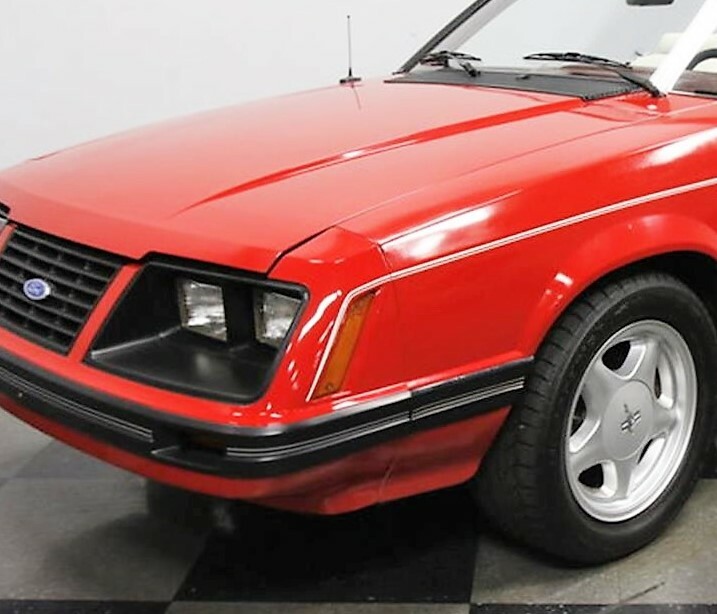 The Pick of the Day in an attractive-looking 1983 Ford Mustang convertible, red with a white interior, with the highly desirable features of the 5.0-liter V8 and five-speed manual transmission. 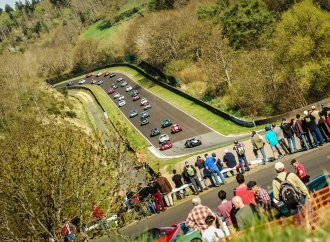 The car also has less than 60,000 miles on its odometer and has been subtly upgraded with later-model alloy wheels and performance modifications. 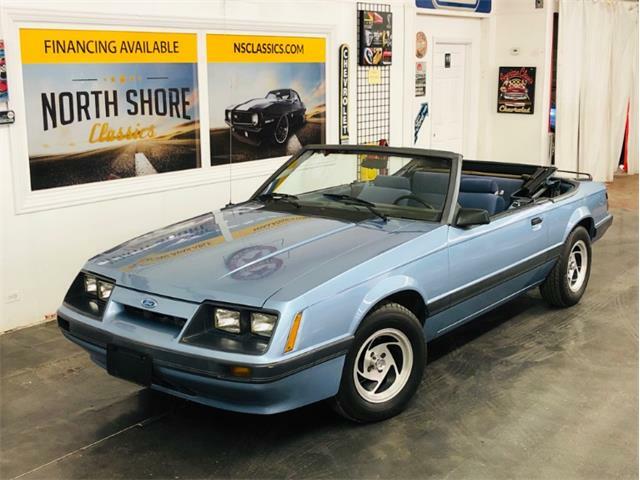 The seller notes that 1983 marked the return of the Mustang convertible, which are rare collector’s items today, especially in preserved condition. 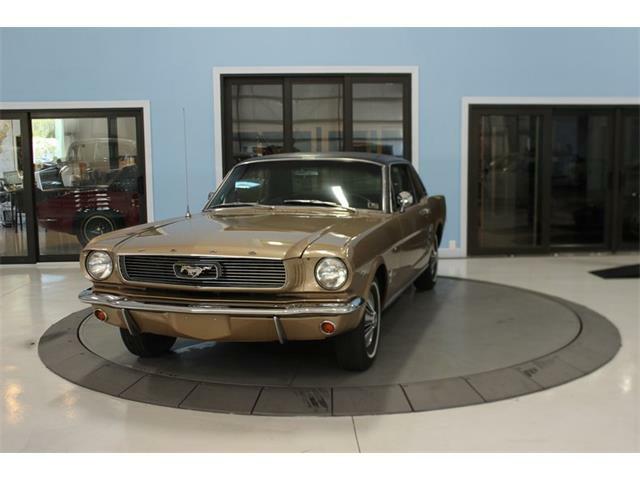 This one is largely original, with what the dealer believes is largely factory paint and an interior that remains in stock condition, with correct gauges and trim, but with a custom sports steering wheel and Hurst short-throw shifter. 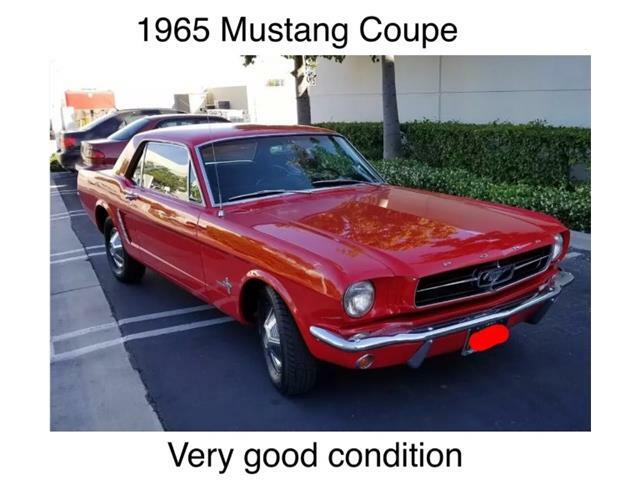 The top has been replaced and is in good condition, the seller adds. 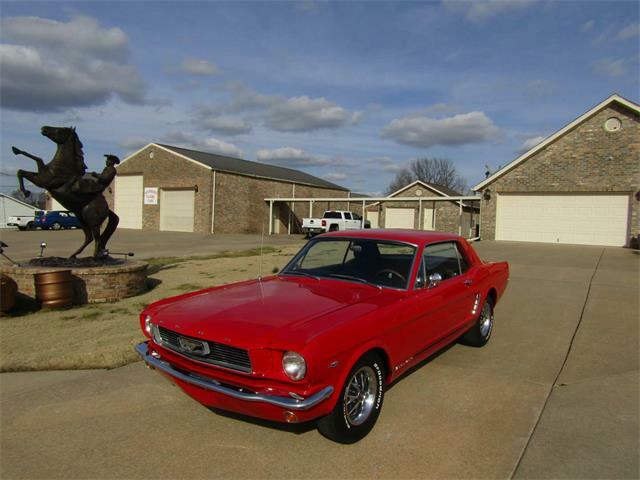 Despite its mostly original appearance, the Mustang has had performance mods that make it quicker and more maneuverable. 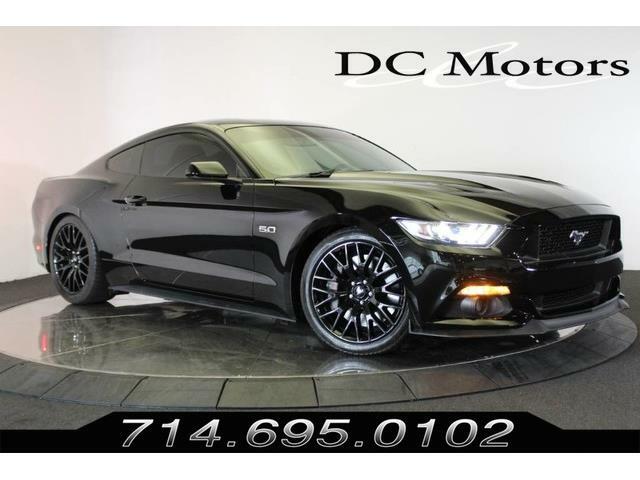 “You’ll love lifting the hood at car shows because this 58k mile, 5.0-liter V8 perfectly blends the car’s original-but-upgraded attitude,” the ad reads. 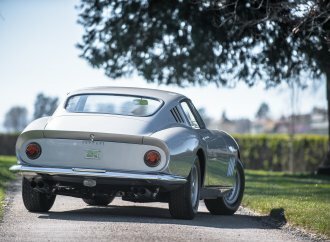 “So you’ll revel in telling people that beneath all those shiny components is the original numbers-matching motor. 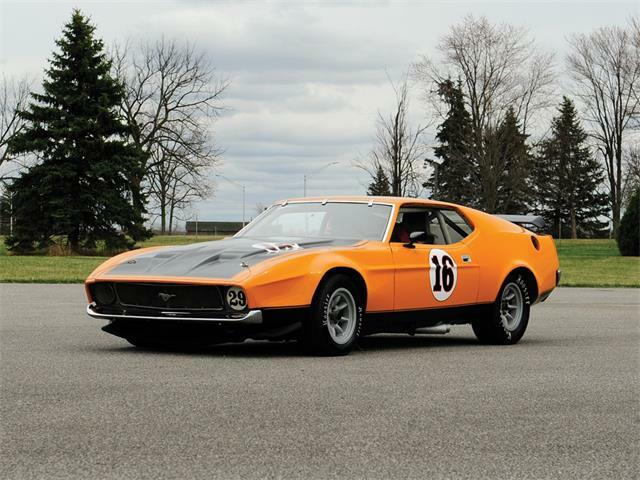 “But more than just looking great, this V8 was upgraded for power, too. 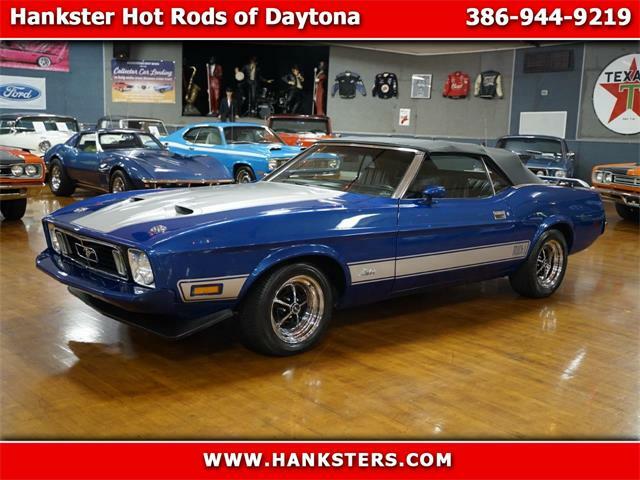 It includes a new Holley four-barrel carburetor, Edelbrock intake and BBK headers. That enhancement feeds a 2.5-inch H-pipe dual exhaust with Flowmasters, so you know this beast has a wicked rumble. 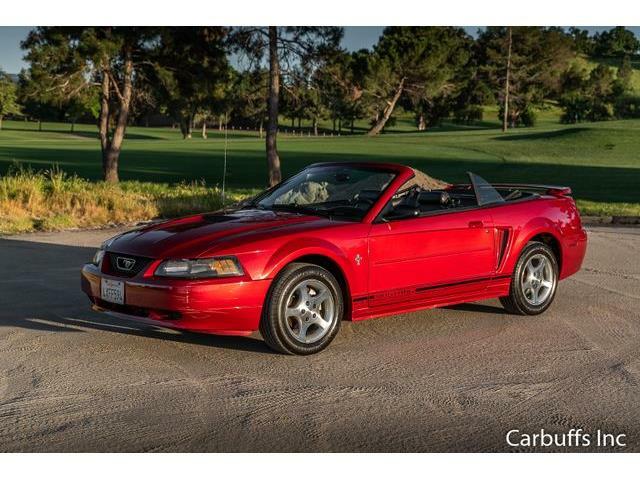 The convertible looks pretty sharp in the extensive photo gallery with the ad, although there is what looks like on overly wide panel gap in the upper-left front corner. That would bear checking into as it could signify a collision repair, or maybe just hood misalignment. 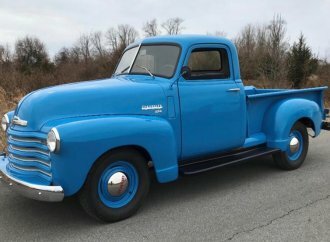 The price is right for this fun machine, with the dealer asking just $12,995, which could even make this a sound investment in a future classic.